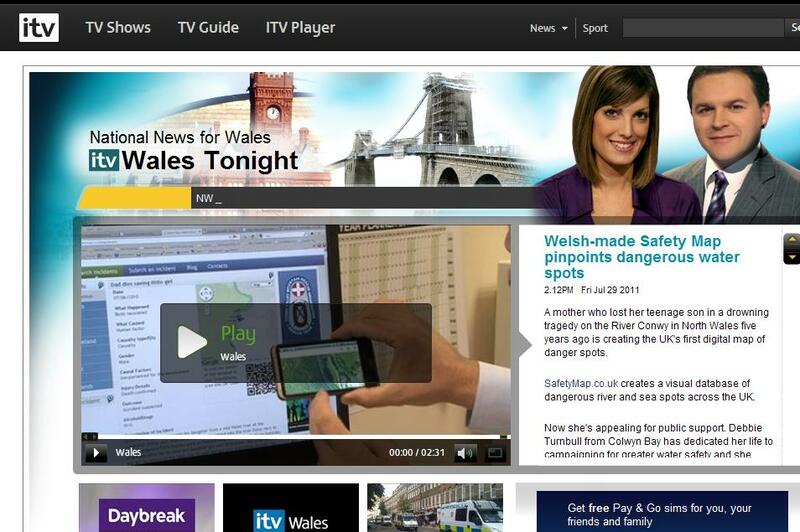 The SafetyMap initiative has just been featured on ITV News. The article went into the history of Debbie’s work with schools and how the education work is being made available to thousands of more people through modern internet technology. It is great to see SafetyMap getting this coverage and thanks to ITV for helping to raise awareness of water safety issues.